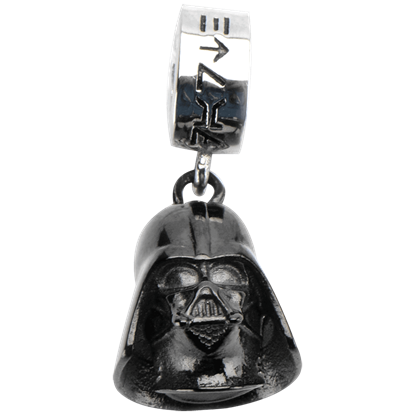 For a subtle way to show off your fandom, or for an interesting new aspect to add to existing jewelry, shop our selection of pop culture charms. 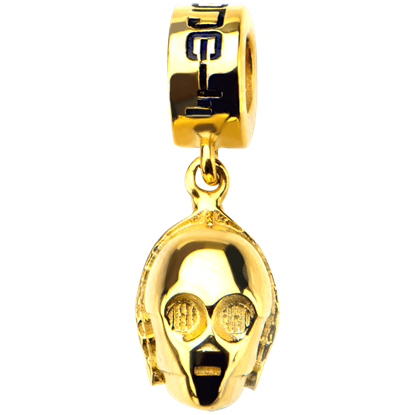 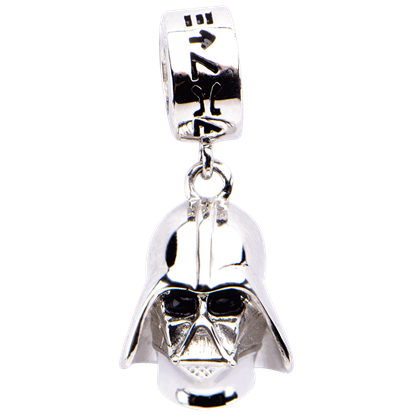 Perfect for accenting bracelets or creating delicate necklaces or key chains, our pop culture charms are perfect for representing your favorite characters, whether they are from video games, series, movies, or comics. 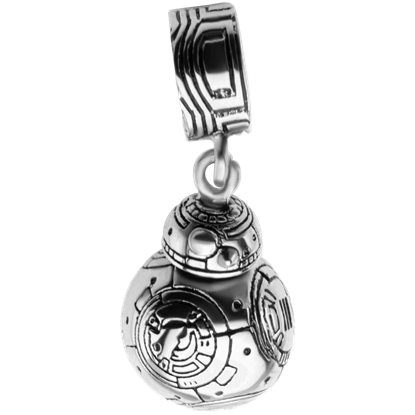 Our licensed fandom charms are typically smaller than pendants, making for more understated displays of your favorite games, shows, and characters. 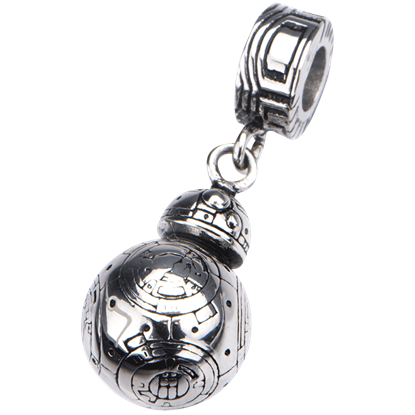 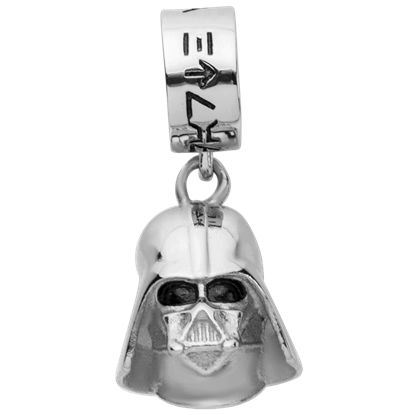 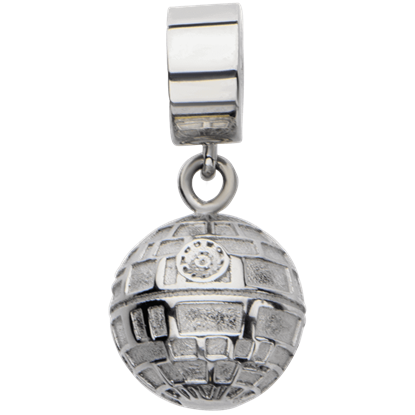 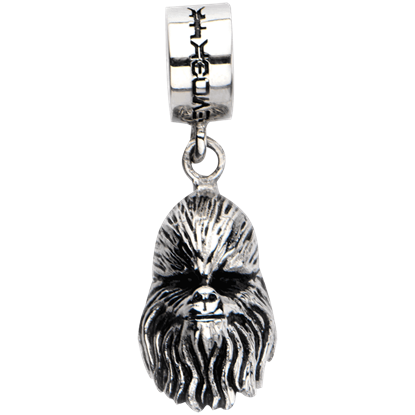 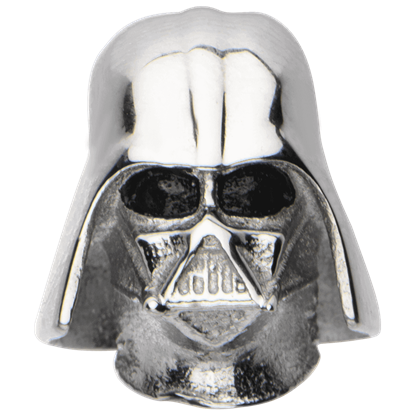 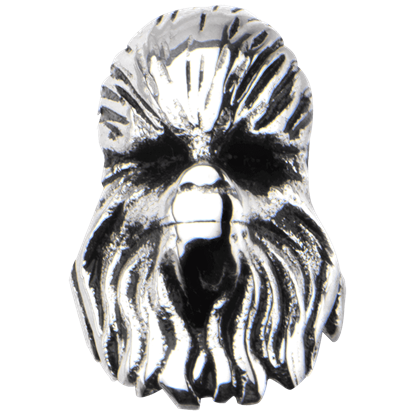 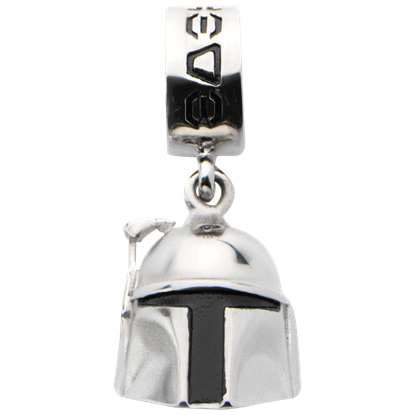 Shop charms for franchises like Star Wars, Game of Thrones, Marvel Comics, and more here. 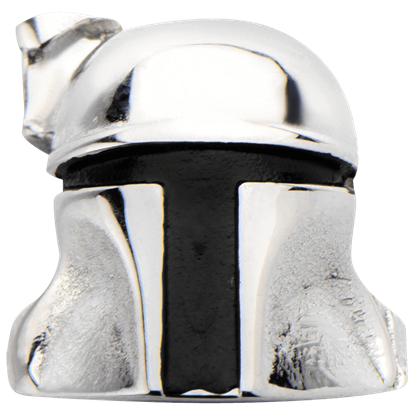 Keep checking back for more additions to this growing category of products.